Revolution is the solution. This year Jobe introduces their new life vests that adapt to your body, due to less foam and more sizes in the range. 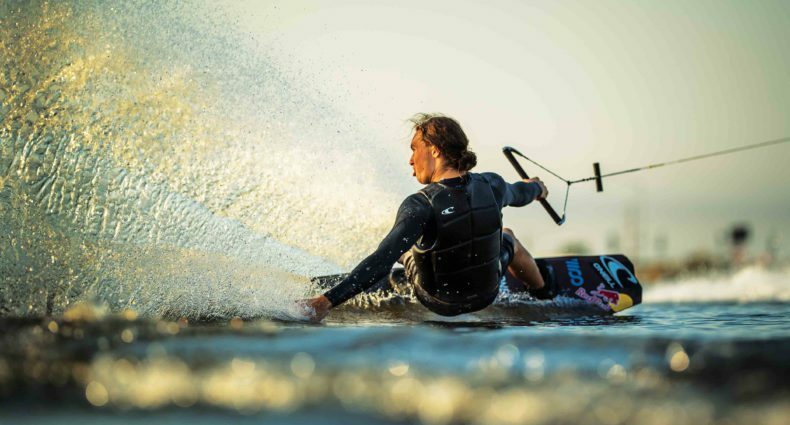 Jobe wants to get every body on the water and this new size range makes that possible. Next to that, Jobe also got it’s own unique ISO-certificate rewarded.